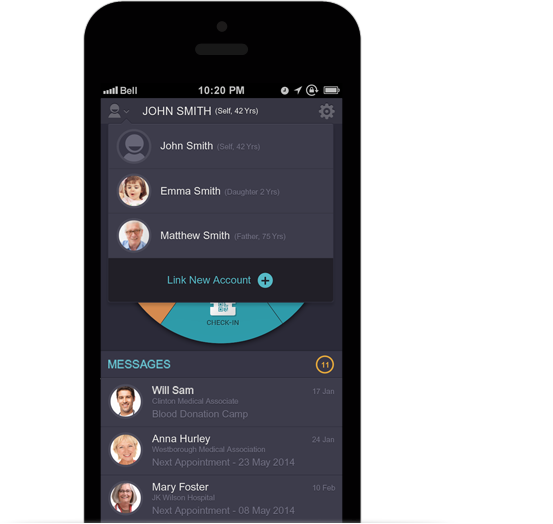 Manage multiple accounts, all with one app. 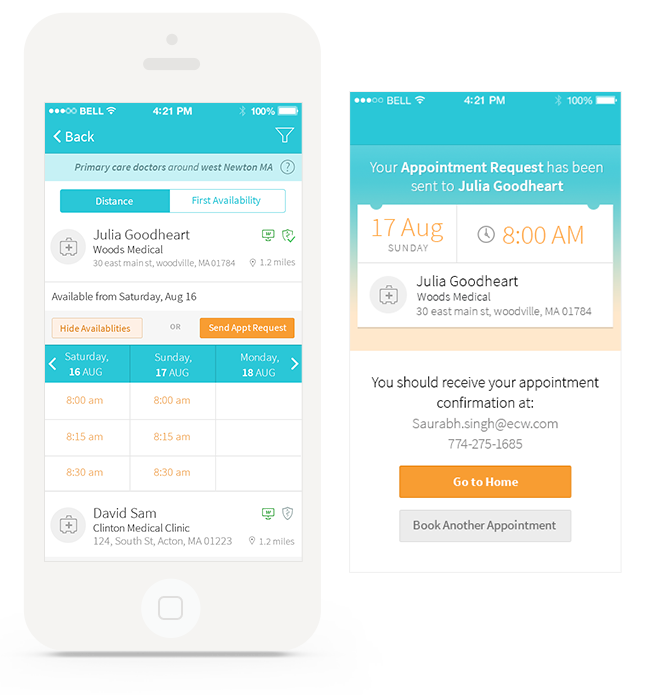 No more waiting on the phone with your doctor's office for an appointment. healow contains all of your important health information, including labs, imaging studies, and procedures, recent vital signs, allergies, medical problems, immunizations, and more. 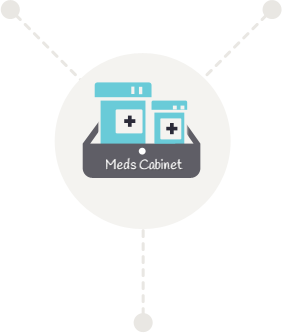 Having access to this information puts YOU in control of your healthcare. 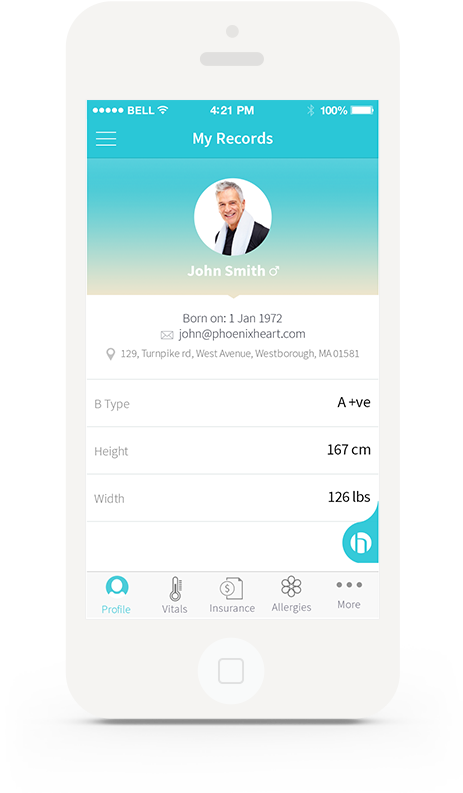 Having access to your complete health record for your upcoming appointment helps your doctor treat you better. 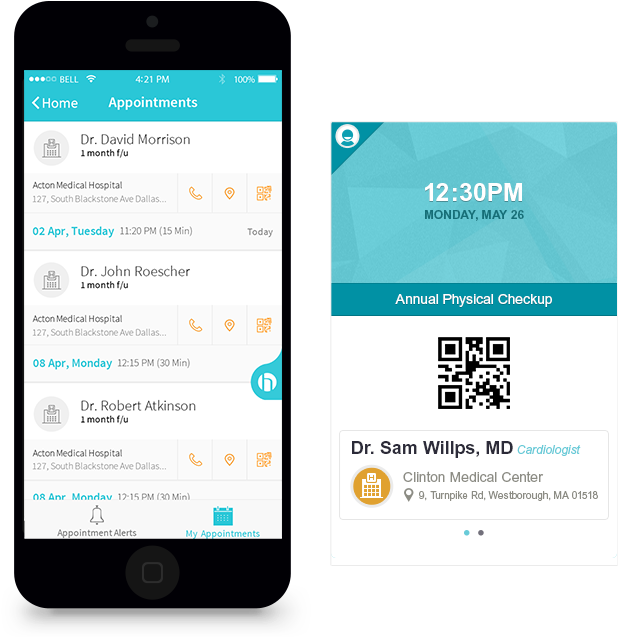 Bring your updated health record to your doctor on your smart phone for an easier, faster and more efficient experience at the doctor's office. 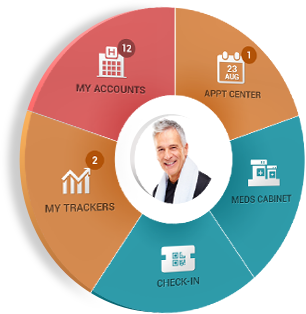 Choose the tracker that’s important for you, take charge of your health. Set your health goals and track them easily using trackers. 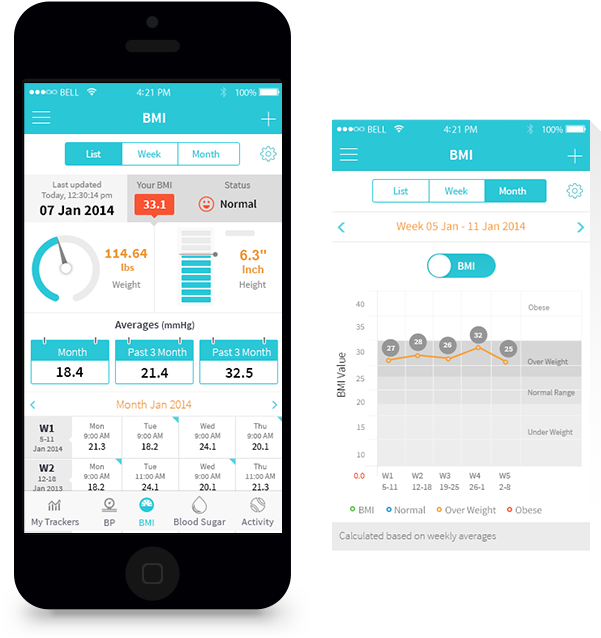 Use our weight management & activity trackers to reach your fitness goals. Track your numbers regularly to watch the trends change and share your progress with your doctor. 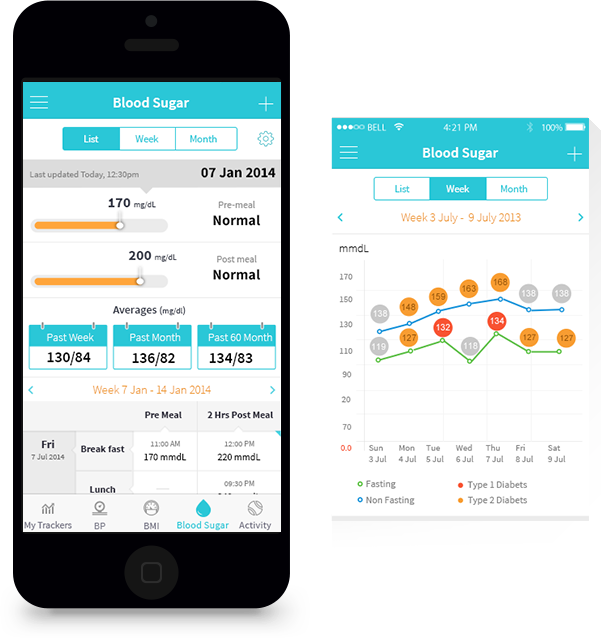 Stay motivated to make better health choices. 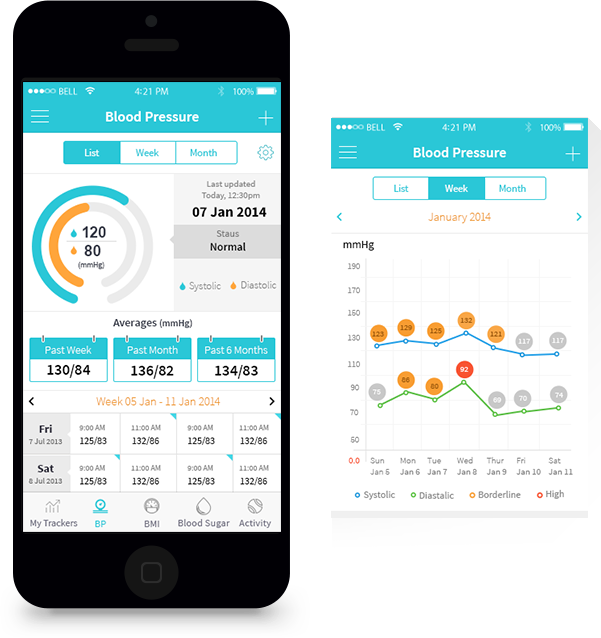 Receive interactive health alerts and messages from your doctor. 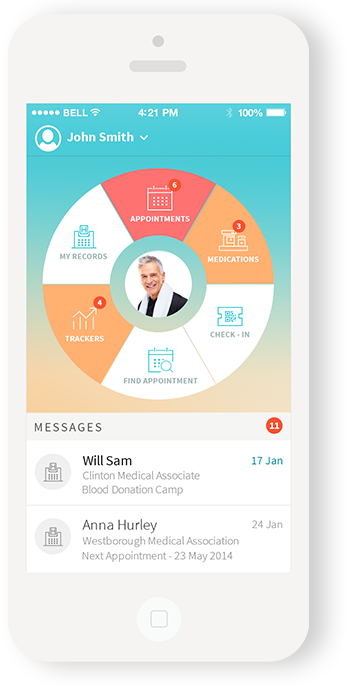 You are never alone with healow - healow is a secure and convenient way to send messages to– and receive responses from – your doctors. 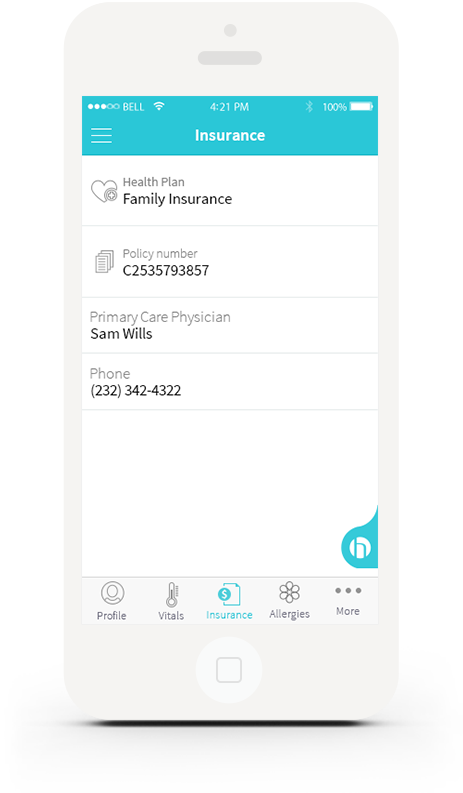 You can also receive important notifications from your doctor’s office – stay healthy and stay connected with healow!